I learned a long time ago that if you have a job in journalism that provides you an opportunity to share your opinion and commentary on a wide range of topics and issues on a weekly basis over a span of a few decades, you are sure to have a column or two that serves as a skeleton in your closet. It’s kind of like being a slugger in Major League Baseball. You can’t hit a lot of home runs unless you’re willing to strike out once in while. Lawmakers in the Washington State Legislature had just passed a $16.1 billion transportation package. It was the largest gas tax increase in our state’s history, bumping our gas tax by 11.9 cents per gallon. 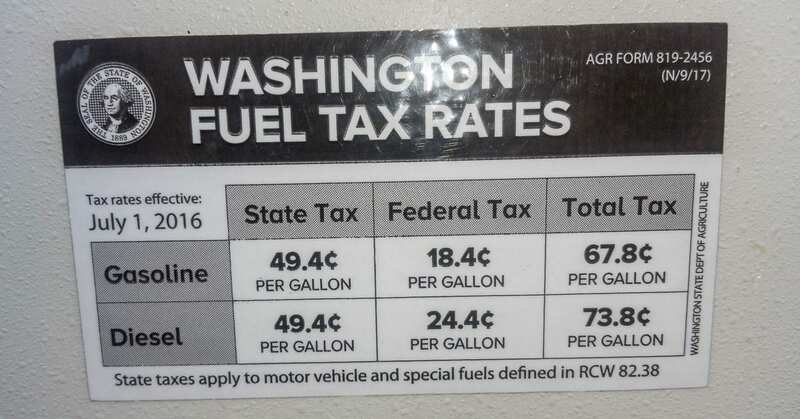 In the column, I report that among the elected officials representing the 17th and 18th districts in Southwest Washington, Sen. Ann Rivers was the only one to vote in favor of the transportation package and gas tax increase. As you might imagine, Rivers was under fire for her vote, especially among Clark County conservatives. Because of that, Rivers was virtually forced to go on the offensive to defend her actions. She scheduled town hall meetings and took individual “coffees’’ with virtually anyone who wanted to bend her ear. She also made the rounds to area news organizations, offering to explain her reasoning for the controversial vote. Rivers visited me at my office at The Reflector Newspaper in Battle Ground. If I recall correctly, I think she spent almost two hours explaining her reasoning and answering my questions. When she left, I was conflicted. As a fiscal conservative, I couldn’t and wouldn’t endorse her vote. But, I appreciated the fact that she stood by it so boldly and was willing to face all criticism head on. Her explanation that the transportation package was going to pass with or without her vote and the only way to secure funding for road projects in Clark County was to sign on made at least some sense to me, albeit while serving as a classic example of situational ethics. I immediately took a lot of heat for giving her a pass. I will argue it was only a half pass. But, nonetheless, I’ve revisited the column many times in my own mind. The regrets I have about the thoughts I expressed in that column are not necessarily due to any of the information I had before me at that time. They’re centered more on Rivers’ actions in the years after her vote on that transportation package. During my visit with Rivers three years ago, she proclaimed that she was a fiscal conservative who views raising taxes in the same vein as “swallowing cyanide and arsenic.’’ But, her actions, both including that vote and since, don’t support that claim. It’s bad enough that her vote on that transportation package helped to give us what is now the second-highest gas tax rate in the nation (https://taxfoundation.org/state-gasoline-tax-rates-2017/), but Rivers has continued to turn her back on her conservative constituents who helped put her in her current position. Another example of why I find it unbelievable that Rivers views raising taxes in the same vein as “swallowing cyanide and arsenic’’ is her vote in favor of the $43.7 billion 2017 state budget that provided an extra $7.3 billion to satisfy the state Supreme Court ruling (McCleary Decision) on funding basic education (https://www.washingtontimes.com/news/2017/jun/30/lawmakers-race-to-pass-437-billion-state-budget/). She not only voted in favor of that budget increase, which played a significant part in the painful property tax increases Clark County residents are experiencing in 2018, but she was a central figure in the creation of that budget proposal and its passage. There are other examples of how Rivers has changed since my meeting with her in the summer of 2015. However, I hold out the real possibility that she hasn’t changed at all, rather, that she has just revealed her true self in the days, months and years since her vote on that gas tax increase. On Saturday, Rivers appeared with Rep. Brandon Vick at a series of three town halls around Clark County held by the two 18th District lawmakers. But, Rivers’ tone was much different than the one we heard three years ago. 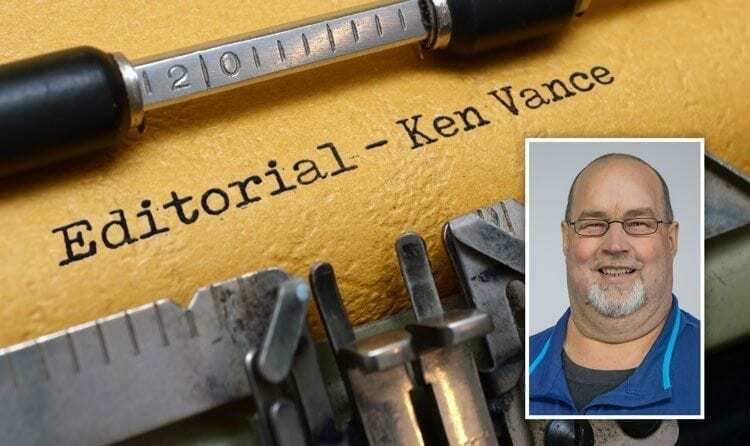 This time, instead of taking responsibility and being accountable for her role in raising taxes, she took the opportunity to blame Clark County Assessor Peter Van Nortwick. Rivers claimed that poor property assessment practices at the county level, and subsequent corrections increasing the value of Clark County properties, have played a role in the sticker shock some residents are experiencing when receiving their property tax statements. Rivers said the assessor’s office undervalued property in Clark County for a long period of time and that the correction to those numbers came at an unfortunate juncture. I talked to Van Nortwick this week. He denied any such problems with the county’s property assessment practices or any correction as a result. I’ve told you in this space before, I don’t endorse politicians. Therefore, I try not to condemn them either. It’s my job to just offer some context and perspective on their actions, and in this case, I find those of Rivers to be worth your scrutiny. I’m willing to allow my past performance to be reassessed in order to provide you with that insight.